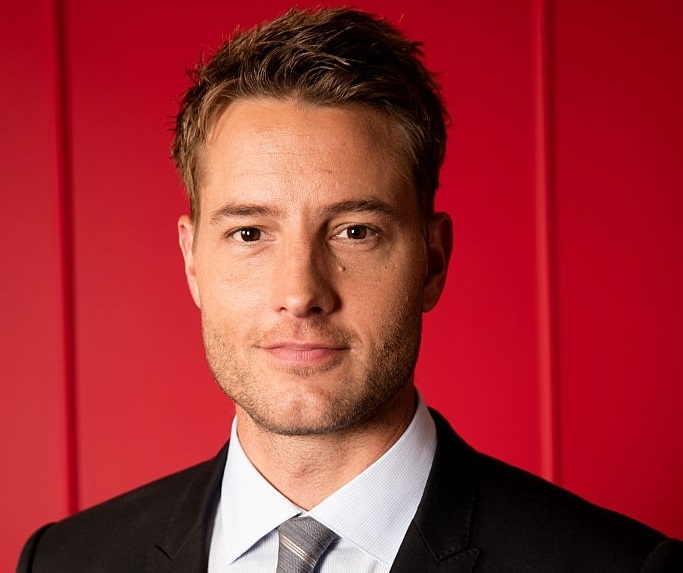 Fan favorite Justin Hartley offered what may be the most definitive statement yet on his future with The Young and the Restless since his primetime pilot, This Is Us got the green light. There’s a definitely a break [at Y&R],” he reveals. “I don’t know if I can [do both shows]. I try to stay out of that, and gladly don’t wear that hat,” Soap Opera Digest reported Thursday. Hartley spoke at an event for the Television Critics Association Summer Press Tour. The actor plays Adam Newman on The Young and the Restless. Presumably what Hartley meant by “staying out of” that decision-making process was that showrunners—producers, casting agents, writers—and his own management team would ultimately have the final say-so on his daytime future. A casting breakdown went out this for the role of Dean on Y&R that could be Adam. "I’m going to have to do This [Is Us] for a little bit here," Hartley explained to Pink Java in an interview. "We haven’t really…I’m obviously airing [on Y&R] right now, so I don’t want to give away any story or anything like that." But Adam/Hartley fans take heart! Several factors work in favor of the actor’s remaining on the CBS sudser. First, both shows tape in California, so being on This Is Us also wouldn’t require Hartley to make lengthy cross-country commutes. Second, Hartley already plays the recurring role of Scott Thompson on Mistresses, just one example of daytime actors doing double-duty on primetime shows. And third, Hartley and Y&R co-star Chrishell Stause (Bethany Bryant) recently got engaged, which may persuade him to stay on at the CBS soap. Though Hartley made his Y&R debut as a recast only two years ago, the actor has gained a loyal fan following and devoted co-star friends. Practically since he began his run as the complicated Newman heir, rumors began to swirl of his impending departure for one reason or another. It’s always a sign that fans love an actor, when they express constant anxiety that he or she may leave a show! Meanwhile, social over the last two years attested to his close bonds with several costars. Hartley had a thriving career in entertainment before joining Y&R, even as a stand-out character on daytime’s defunct Passions, as Fox Crane. 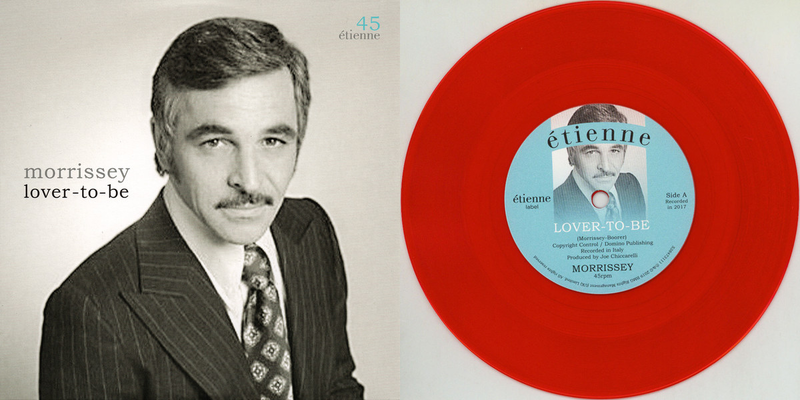 Two of his most memorable TV roles include Oliver Queen on Smallville and Patrick Osbourne on Scandal. Hartley garnered a Daytime Emmy nomination this year for Outstanding Lead Actor in a Drama Series.